The European Society of Cataract and Refractive Surgeons is leading the way in anterior segment education and research in Europe. In early October the ESCRS celebrated its XXXI Congress in Amsterdam. From humble beginnings in The Hague in 1982 the Amsterdam Congress will welcome over 6,000 delegates to our 2013 Congress. I have been privileged to be associated with the ESCRS from these most humble beginnings and to have been ESCRS President for the last two years. During my first Board meeting two years ago I suggested to the Board that I would make three priorities for my presidency - youth, education and research. 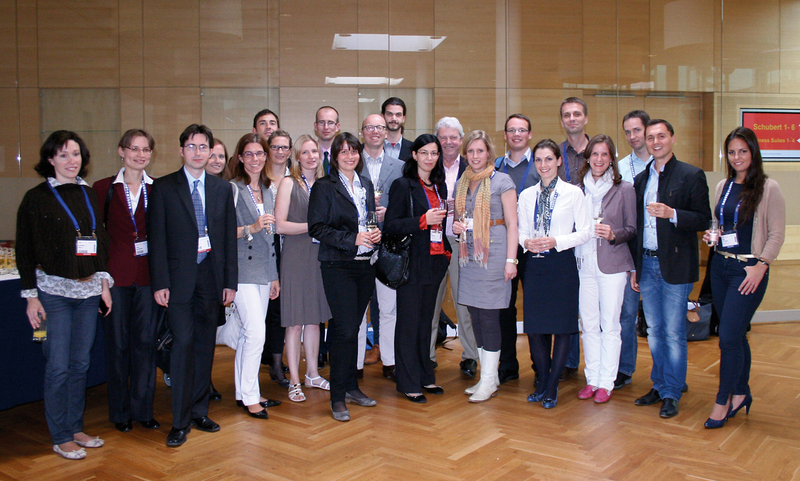 The ESCRS have a firm belief that the future of any successful society is in its younger members. To attract young trainee doctors to our specialty ESCRS is offering them free three year membership for the time of their training. This membership includes online access to the peer-reviewed Journal of Cataract and Refractive Surgery, and access to all ESCRS educational programmes. In addition registration fees to the Winter and Annual Congress have been reduced to €50.00. Our new Young Ophthalmologists Committee has involved themselves in the Scientific Programme organising sessions and participating in planning activities. I am confident they will add greatly to the future success of the Society. Education should be and is one of the primary focuses of the ESCRS. In addition to our two annual Congresses we have developed over the past few additional online activities for our members. These include ESCRS on Demand which is a presentation library of all symposia and free papers from ESCRS Congresses. More recently we are developing iLearn an online interactive learning tool for trainees and experience consultants. Our iLearn courses have been approved for continuing medical education credits by the UEMS and EACCME. Clinical research has to be at the heart of any scientific society. In 2003 the ESCRS funded the 'ESCRS study of prophylaxis of postoperative endophthalmitis after cataract surgery'. This was the first multi-centre study in Europe to assess the use of intracameral cefuroxime in the prevention of endophthalmitis following cataract surgery. I was chairman of this study and the results published in 2006 changed the practice patterns of cataract surgeons across Europe. Since the publication of these results ESCRS has developed an online registry of endophthalmitis cases and in Amsterdam the will release ESCRS Guidelines for Prevention and Treatment of Endophthalmitis following Cataract Surgery - Data, Dilemmas and Conclusions authored by myself, Susanne Gardner and Luis Cordoves. 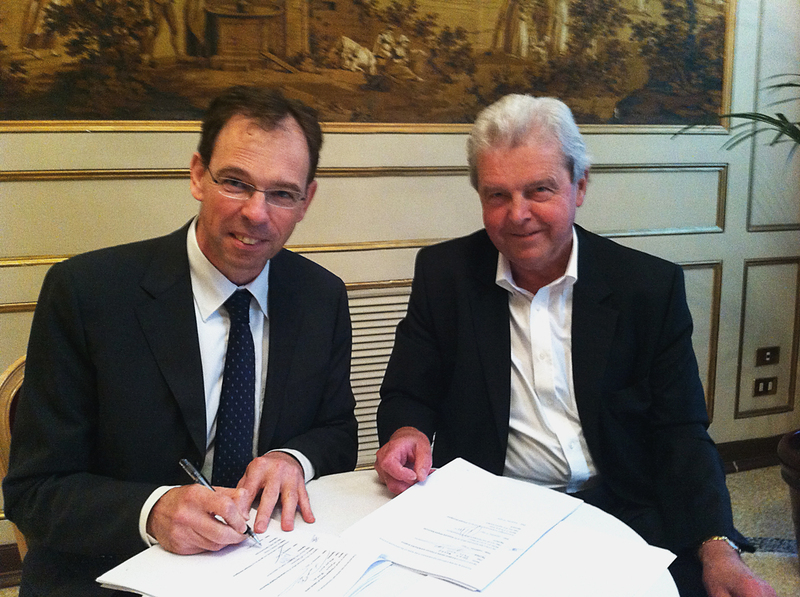 Additional funding for research has been approved by the ESCRS Board and in 2011 a grant was awarded to the University of Maastricht under the supervision of Prof Rudy Nuijts for the PreMED Study on the prevention of macula edema progression following cataract surgery. In 2008 ESCRS was a awarded a grant from the European Union to develop a registry of visual outcomes following cataract surgery. EUREQUO The European Registry of Quality Outcomes following Cataract Surgery contains data on over 1.2 million cataract surgeries. Two new projects will follow -on from this initiative. Prof Mats Lundstrom, the clinical director of EUREQUO has received funding from the ESCRS to develop a questionnaire to gather patient reported outcomes after cataract surgery and compare this data with the EUREQUO Registry data. 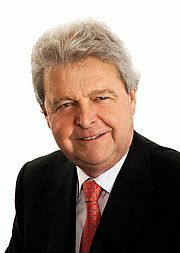 Most recently the ESCRS has undertaken to fund a study of the outcomes of femtosecond laser-assisted cataract surgery. The outcomes of these surgeries will be matched with case controls from the EUREQUP database and analysed in terms of visual outcome, surgically induced astigmatism , biometric error and surgical complications. The future of the ESCRS is very bright and I am confident that my immediate successor, Prof Roberto Bellucci of Verona and all future presidents with continue this tradition of commitment to youth, education and research. Peter Barry was head of the Department of Ophthalmology in St Vincent’s University Hospital, Dublin and was the senior retinal surgeon at the Royal Victoria Eye and Ear Hospital, Dublin. Having completed his training at Moorfield’s Eye Hospital in London, one of the largest eye hospitals in the world, Mr Barry completed a retinal fellowship in the USA. 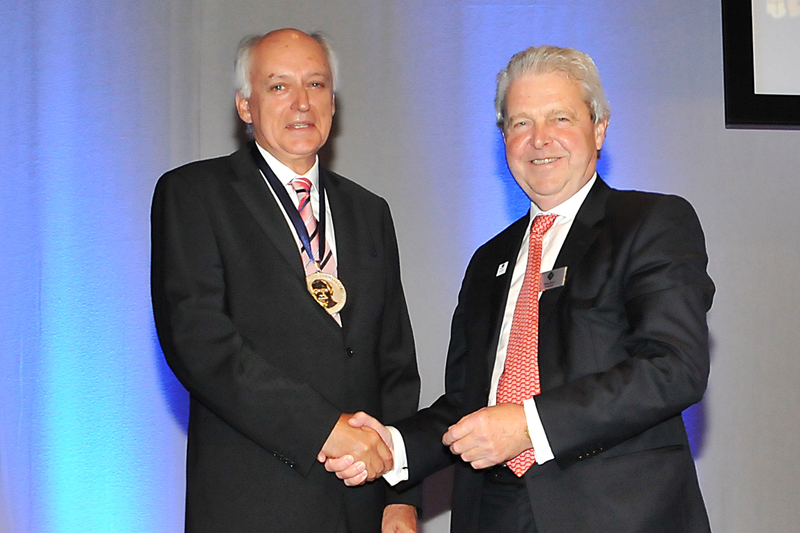 Mr Barry has served on the Board of the European Society of Cataract and Refractive Surgeons for over twenty years first – as Treasurer and President of this prestigious Society. He was a fellow of the Royal College of Surgeons in Ireland, the Irish College of Ophthalmology, the American Academy of Ophthalmology, the American Society of Cataract and Refractive Surgeons, and the United Kingdom and Ireland Society of Cataract and Refractive Surgeons. Mr Barry traveled widely, lecturing and teaching at international medical congresses. Dr Peter Barry passed away on Thursday, 26 May 2016 after a short illness.